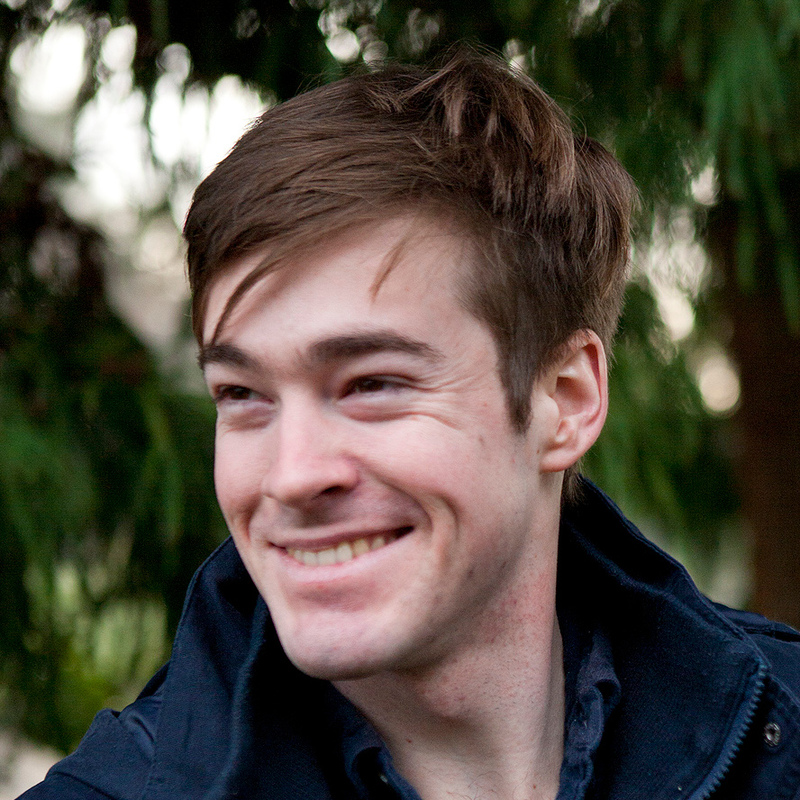 I’m Spencer Pearson, a programmer-type who’s worked at Dropbox ever since earning his MS from the University of Washington’s Allen School’s CS program. Photo on the right. Everything on this page is up-to-date as of September 29, 2018. Overcoming cognitive biases and forming correct beliefs. Harry Potter and the Methods of Rationality has improved my mind more than anything else in the world, except my closest friends and relatives. Tricking my brain into doing what I want it to. Math education. I mean, effective communication in general, but especially the oft-botched subfield of math education. Statistics and its everyday applications (they do exist! They do!). Making it easy to write programs. Computers are taking over the world: therefore, being able to tell them what to do is incredibly powerful, and should be made as easy as possible. I wrote a super-simple, super-portable GUI library for Python. It has no dependencies (other than Python 2.7 or later), and uses a browser as a front-end, thereby not requiring Qt or wxWidgets or PyObjC or any other low-level libraries that will flood you with abstruse error messages when you try to install them. It has run out-of-the-box on every system I’ve tried it on, and it has excellent documentation. I wrote two password managers. I realize that this is a terrible idea, but I’m proud of my intellectual babies anyway. If you find a problem, please let me know and withdraw a bounty that you feel is fair from my bank account. I wrote a library that lets you place figures in standalone Markdown documents. It’s a Pandoc filter that looks for special code blocks, and runs the code in the code blocks to generate an image for the output document. Very simple, very flexible, and I’ve gotten great use out of it. I’ve worked at Dropbox (and still do), on their internal crash-reporting systems and a metrics pipeline. I got BSes in physics and CS from UC Santa Barbara, and then a MS in CS from the University of Washington’s Allen School, working with Michael Ernst on fault localization. I made this site with Jekyll. Source code lives here if you care.